BRUSSELS (AP) _ Belgian King Philippe led Wednesday’s centennial remembrance in Flanders Fields marking the first use of chemical weapons in warfare. The monarch went close to the fields where Germany first used chlorine gas in its April 22, 1915, attack, to pay tribute to all victims of such arms over the past century by laying a wreath at two monuments. Allied and German forces used so many chemical shells during the 1914-1918 war that ploughing farmers still come across them in old battlefields to this day. 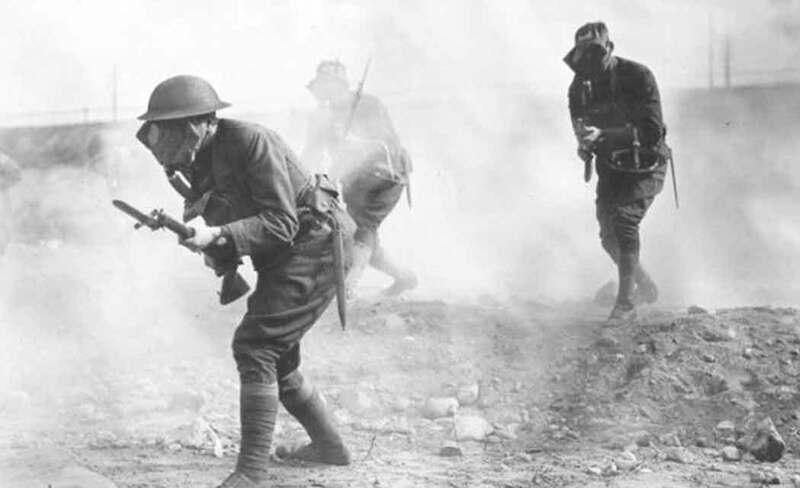 The rival armies launched 146 gas attacks in Belgium alone. The ceremonies ended with the playing of the Last Post bugle call at the Menin Gate in Ypres, the memorial to the missing from the Great War.